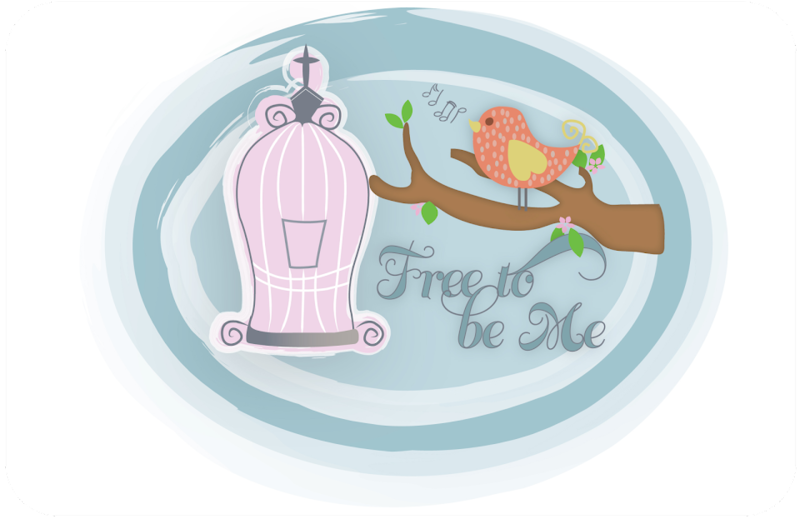 Free to Be Me: Very Last First Time! I get it Barb! My kleenex are out with yours. What beautiful children. You are blessed.